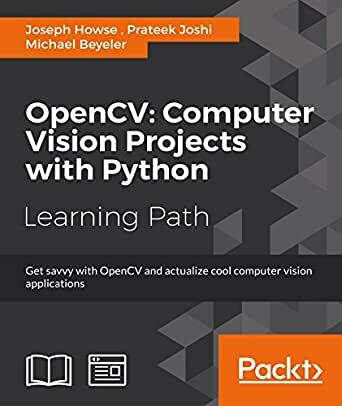 Two years ago today, Packt Publishing Ltd. released OpenCV with Python Blueprints, my first technical book on computer vision and machine learning using the OpenCV library. To celebrate this anniversary, I'm giving away a free copy of the book via Amazon Giveaways! Read on to find out how you can participate. 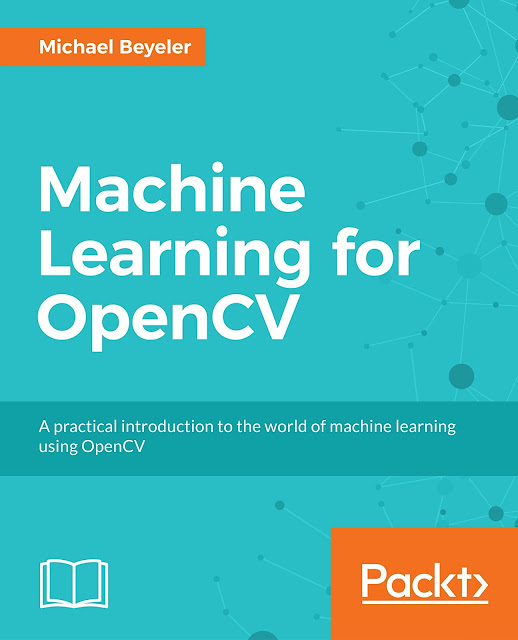 When Packt Publishing first approached me with the idea of writing yet another book on OpenCV, I was skeptical. The proposal came during a hectic time of my PhD studies, so there was no way I was going to tell my adviser about it. :-) He would have probably told me to let it go, focus on more imminent goals instead such as earning an academic degree—and where was that paper draft I promised him a week ago anyway... That's what a good adviser is supposed to tell his over-eager student, and the over-eager student is supposed to listen. But, of course, I signed up for it anyway. Knowing that this was just too good an opportunity to pass up, I did my research on the topic, and quickly realized that an advanced guide on how to use OpenCV for real-world applications was actually hard to come by. Of course, there was the O'Reilly classic, but that was about it. And I knew I didn't want to write yet another introductory tutorial masquerading as a book, or simply teach theory that readers could have looked up in a two-minute internet search. Instead, each chapter in the book was supposed to cover a self-contained, practical, real-world project, spanning all possible domains of the OpenCV library (such as image manipulation, augmented reality, object tracking, 3D scene reconstruction, statistical learning, and object categorization). A tall order. "This book is great for someone who is at a beginner level in computer vision and wants to get into an intermediate level by learning with real world examples." "The book is written with a touch of personality that makes this an engaging read instead of a dry math text." "Fantastic book with a great balance of theory/concepts vs. advanced hands-on examples." 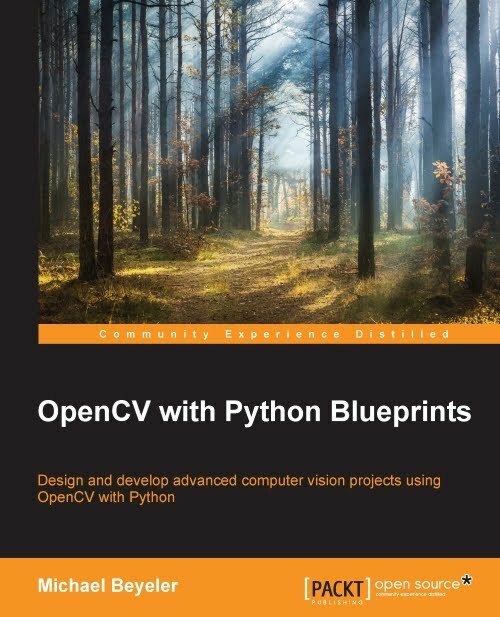 "Excellent compendium to learn OpenCV and apply it in advanced practical projects." With this I would like to thank everyone who has supported me throughout these years and helped make the book a success! Because cold-hard cash is better than words, I am giving away a free print copy (a $37 value) via Amazon Giveaways (US only). All you need to do is click on the link and follow me on Amazon. That's it! The winner will be selected randomly from the pool of participants at the end of the sweepstakes (a week from today). Thanks for stopping by—and good luck!